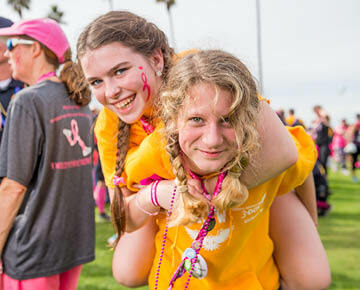 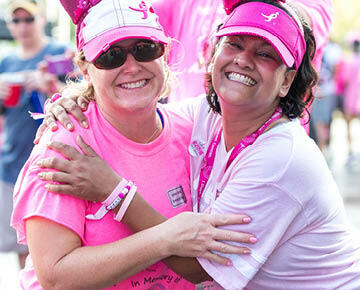 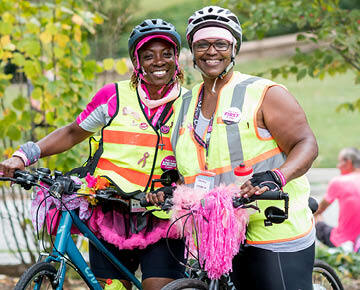 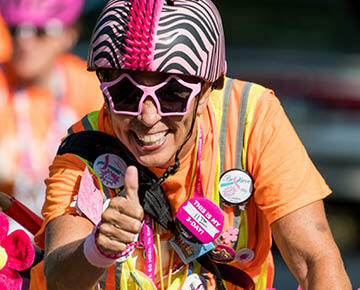 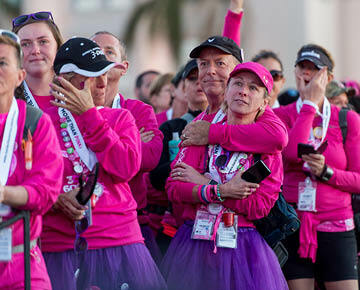 The Susan G. Komen 3-Day® is not just a walk. 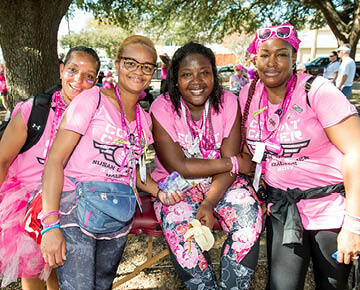 It’s a whole community. 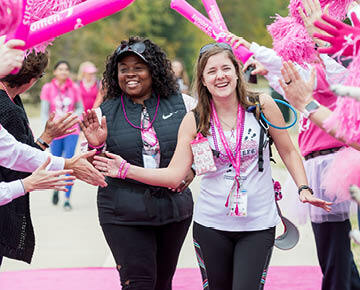 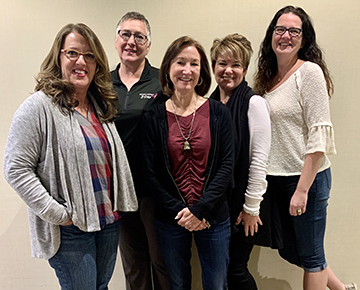 Whether it's sharing photos on Instagram, discussing blister prevention tips on the Komen 3-Day blog or sharing fundraising successes on Facebook, 3-Day® participants are connecting everywhere. 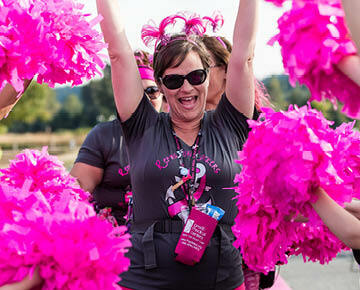 Join the conversation today!